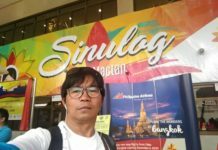 ILIGAN CITY (MindaNews/5 May) – A bomb exploded here Saturday night outside a bar right in the middle of town, killing two people and injuring several others. According to radio station DXIC-RMN, the bomb exploded at 7:57 p.m. outside El Centro, at the junction of Iligan’s two main streets – Roxas Avenue (national highway) and Quezon Avenue. It is situated just a stone’s throw away from DXIC. 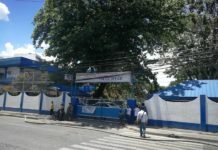 DXIC said initial reports coming from the government-owned Don Gregorio T. Lluch Memorial Hospital (GTLMH) confirmed two people dead, one of them a mango vendor. DXIC reported that eight other injured were treated at GTLMH and at least a dozen more at the Mindanao Sanitarium and Hospital. No reports came yet from the other hospitals. Mayor Lawrence Cruz said over radio that authorities believe a grenade was thrown into El Centro but they don’t know the motive yet. 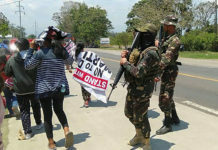 He said that scene of the crime operatives (SOCO) and an Army bomb squad were immediately dispatched to the blast site.